The Windsor Craft Beer Festival weren’t the only people announcing launches today. 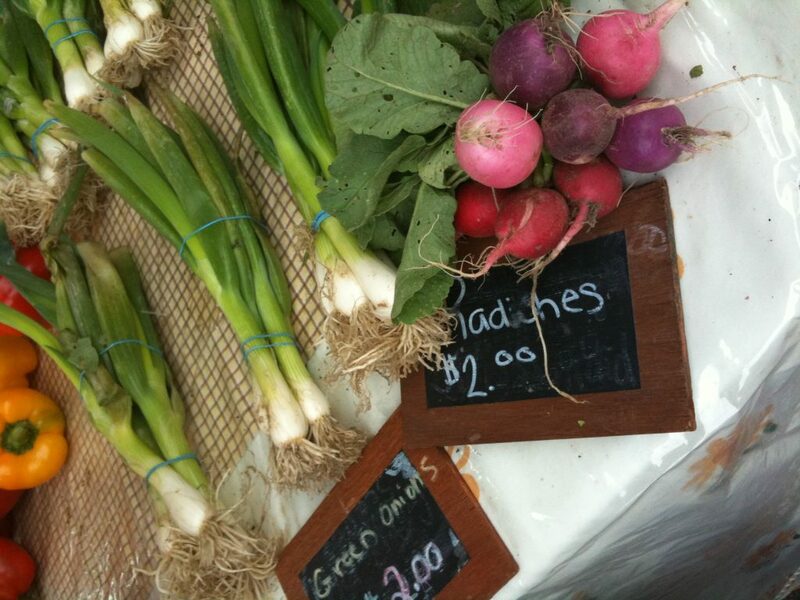 The Downtown Windsor Farmers Market will officially launch their 2014 season on Saturday, May 31, 2014. They will maintain the same hours (8:00am to 1:00pm) and location (Charles Clark Square). Vendor Apps will be available later this week and they’re expecting a great response.